AUCKLAND, New Zealand -- Eleven of the 12 competing nations have now been determined for the World Baseball Softball Confederation (WBSC) U-15 Baseball World Cup® 2018 in Panama City, Panama, this August. World No. 7 Australia is the latest country to qualify for the U-15 youth baseball world championship in Panama City, following the Aussies' win of the Baseball Confederation of Oceania (BCO) U-15 Championship in Auckland on Saturday. Australia went undefeated against New Zealand (2nd Place), Fiji (3rd Place) and New Caledonia (4th Place) to earn the Oceania youth crown. The WBSC will assign the lone Wild Card independent of the respective Continental Championships/Qualifiers. The best players from the 12 qualified countries will form the respective field of National Teams that will compete For the Title of World Champion in Panama. Cuban National Teams have won the last two editions of the U-15 Baseball World Cup -- Mazatlán (MEX) 2014 and Iwaki, Fukushima (JPN) 2016. Starting from 2018, the U-15 Baseball World Cup will be played under a game regulation of seven innings, reduced from nine. 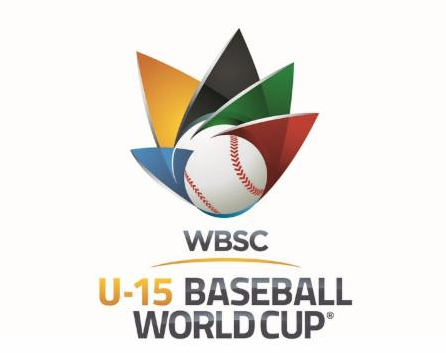 The WBSC U-15 Baseball World Cup is the sport's highest-level of competition for youth players aged 13 to 15 years old.